Animated adventures of two friends who live on an island in the middle of a lake, in the middle of a park, in the middle of the big city. 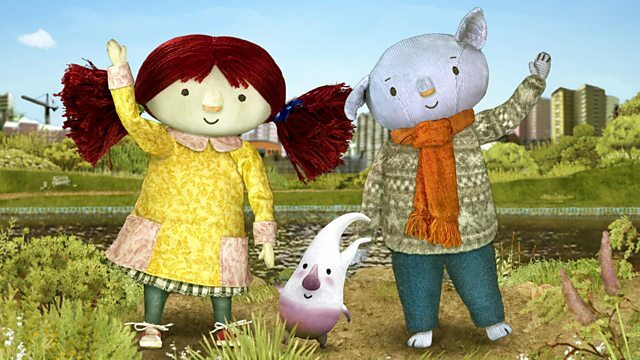 Browse content similar to The Adventures of Abney & Teal. Check below for episodes and series from the same categories and more! Animated adventures of two friends who live on an island in the middle of the big city.